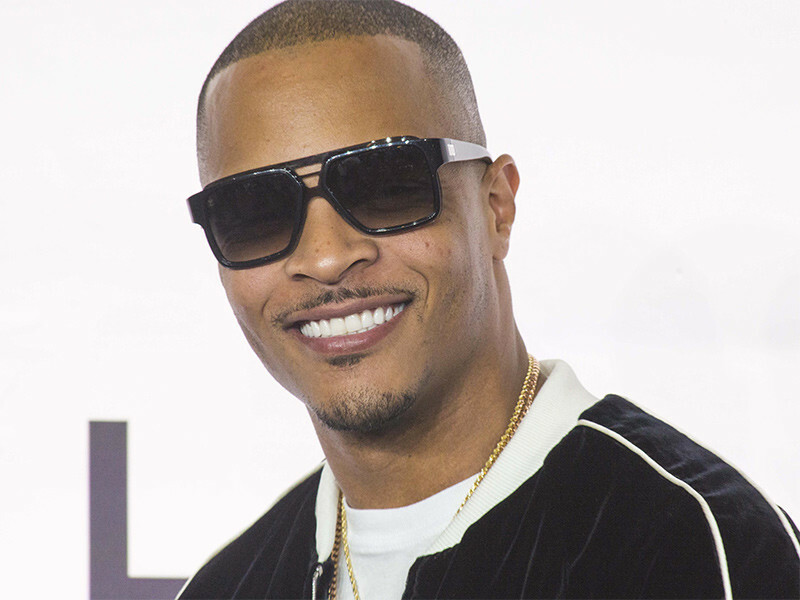 Los Angeles, CA – Atlanta’s outspoken leader T.I. can now list yet another impressive acting credit on his tenured résumé. According to The Hollywood Reporter, he is set to star in Caller 100, a new thriller directed by Matty Rich, the filmmaker behind the celebrated 1990s film Straight Out Of Brooklyn. The Hustle Gang boss is on pace to appear in a number of flicks this year. So far, he is confirmed for roles in the Rudy Ray Moore biopic, Dolemite Is My Name, and Cut Throat City, a gripping drama based on a high stakes heist in New Orleans’ Lower Ninth Ward post-Hurricane Katrina. Back in August, he shared a groovy sneak peek of his character alongside Eddie Murphy for Dolemite Is My Name. For now, check out the trailer for Cut Throat City, which enlists the Dime Trap rapper in the role of a local gangster.